Access Care has been serving senior citizens requirements w.r.t living, homecare and nursing services for the past 20 years. Access Care wanted to launch a transport service with ease of usage and custom services (assistance at appointment, wheelchair,etc.) to make it senior-friendly. 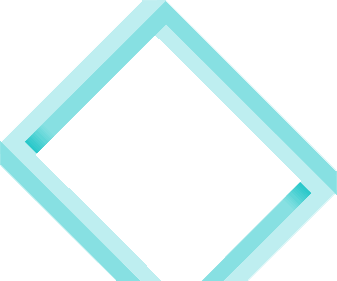 The user App needed to be available on Android, iOS and Web. 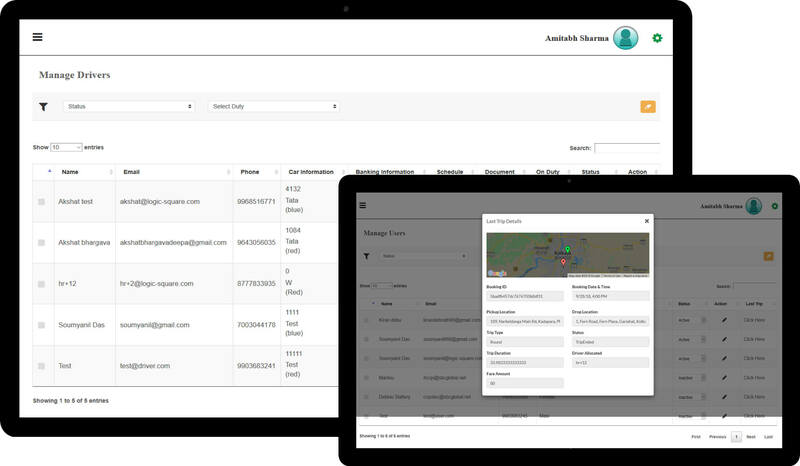 There were certain customized features built (keeping the audience in mind) in the user app such as Advance ride booking, split payment, geo-fencing to company’s areas of operations,etc. 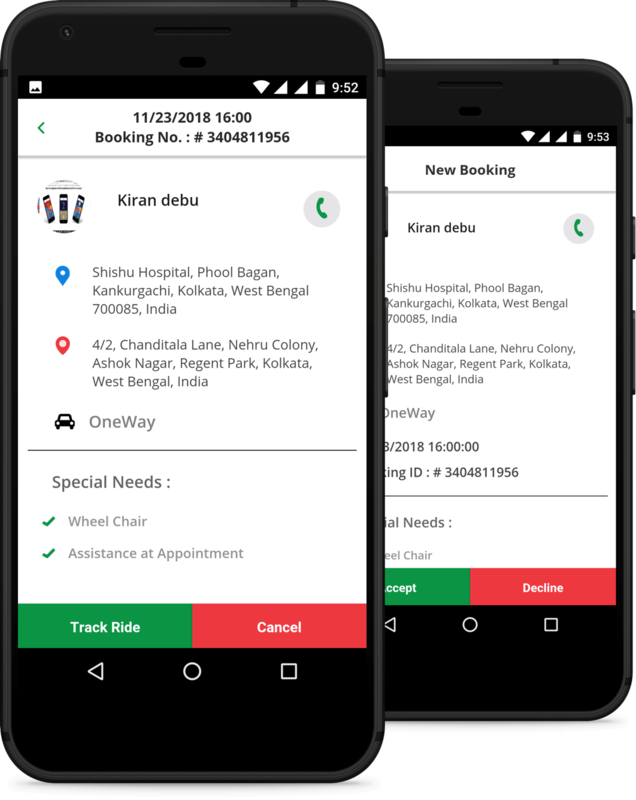 The partner app needed to be operationally impeccable with available drivers being matched with the booking and offered rides through a push notification. 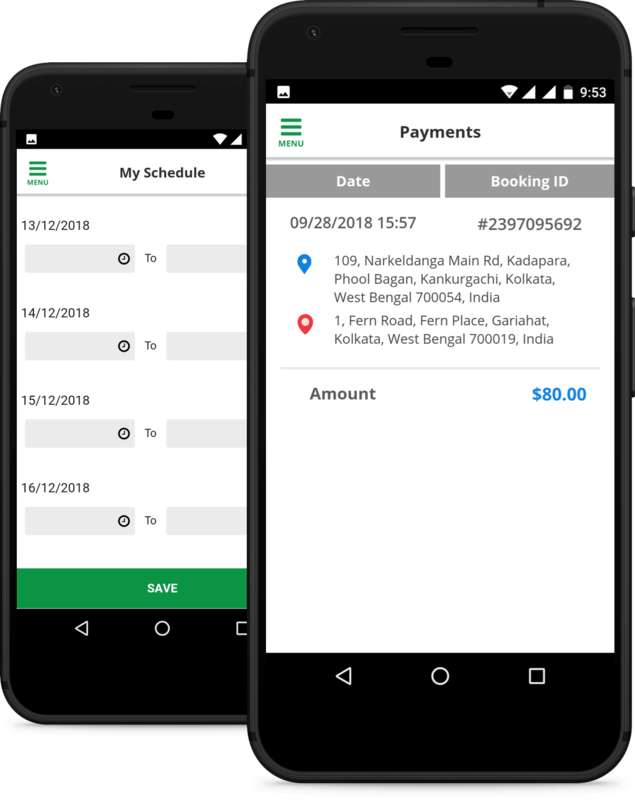 The partners have a time frame to accept the booking, after which the booking is matched with another driver, similar is the case for cancellation by partner. Both driver & rider are reminded 15 minutes before the trip is scheduled to begin and real time tracking of the cab is available from that point onwards. At the end of the ride, rider can rate the driver based on their experience. The payment hold is used to apply the actual charge and Stripe Connect helps distribute the payout between the service provider (driver) & the platform (Ride Sure).